Here at ADT we want to keep you updated with all our latest news and projects. This month we're looking at our most recent work as well as flashing back into the archive for our paper of the month. ADT released a new patch for TURBOdesign Suite v6.7, the latest update to our software. You might've missed some more examples of TURBOdesign Suite in action that are now available to download. 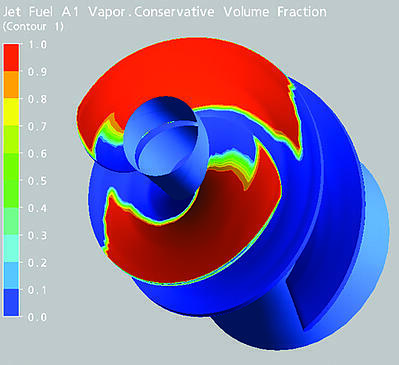 We've looked at optimizing fans and pumps to provide tangible efficiency improvements. We also took two dips into the archive, one going all the way back to 1991. Our paper of the month for March is A Compressible Three-Dimensional Design Method for Radial and Mixed Flow Turbomachinery Blades. The paper describes the development of our 3D Inverse Design method, and looks at the shortcomings of a traditional direct design approach as well as the inverse design methods in use at the time. 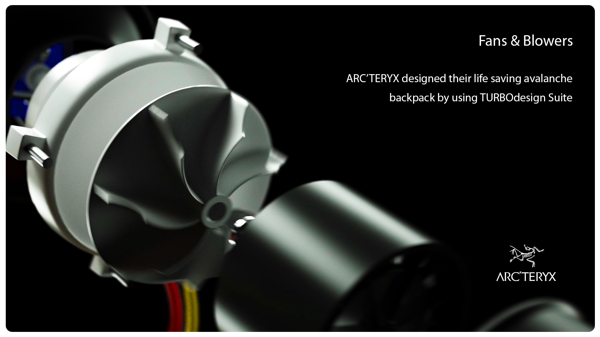 The second look back is to a major piece of work we did with Arc'teryx, a leading sporting goods manufacturer. They developed a new backpack with airbag rescue system and asked ADT to design a centrifugal blower. The result was so successful it was still being described as "game-changing tech" three years after release! Also this month we released a consultancy summary explaining how we designed and optimized a fuel pump impeller at two competing operating conditions. The consultancy, for a major aerospace supplier, had to reduce cavitation at both take-off and cruise conditions.